Embattled former Arkansas State University Chancellor Tim Hudson charged the university for expenses during his trips to Queretaro, Mexico, to establish an ASU branded campus there. An audit revealed he was paid $1,671.92 by the university’s Mexico business partners to cover some of his travel expenses from 2013-16, but he also charged the university for those same expenses, according to its findings. Hudson has repaid ASU for the “double dip” expenses, ASU spokesman Jeff Hankins said. “It is important to note that at no time was there ever any suspicion, or finding of wrongdoing by our ASUCQ partners. 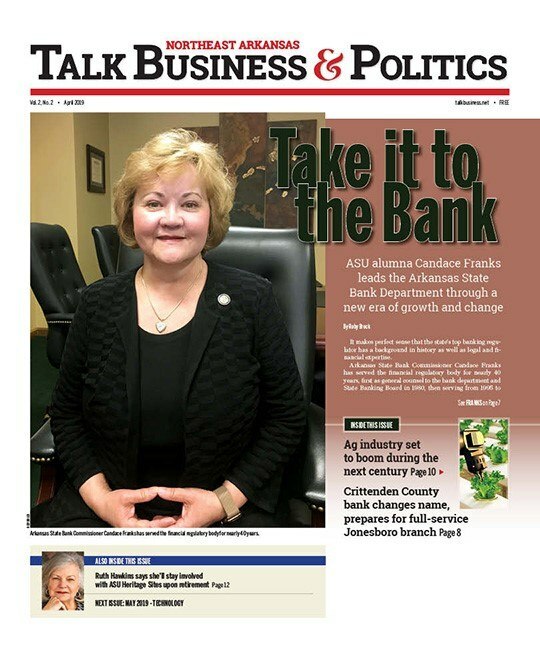 To the contrary, they have been very transparent and eager to assist during this matter and throughout our leadership transition,” said ASU President Dr. Chuck Welch. No other audits are being performed in relation to Hudson, Welch said. Hudson was notified of the audit findings Oct. 24, and he reimbursed the school Nov. 1, according to officials. Airfare and hotel bills were among the items reviewed during the audit. The finding is the latest controversy swirling around the former chancellor who resigned in early August after it was revealed he may have committed state ethics violations. An internal audit revealed Hudson tried to strong arm his wife into the studies abroad director’s post, a violation of state law. When he discovered she couldn’t serve in the position, he kept it open, allowing her to manage the program on a part-time basis, which was not a violation. The audit revealed the program was chronically mismanaged. Hudson may have also committed other unethical acts during his tenure. Hudson also received free trips abroad, a violation of state law. He also tried to use his position to influence several medical school admission offices to accept a relative at a reduced tuition cost. ASU also paid $250,000 to a company is Spain to provide services to travel abroad students, and Hudson was a board member of that same company. These, and other acts by Hudson, could be violations of Arkansas ethics laws. He has not been charged with any ethics violations or crimes at this time.